Mathtoons is a leading educational technology company in Kelowna, BC. 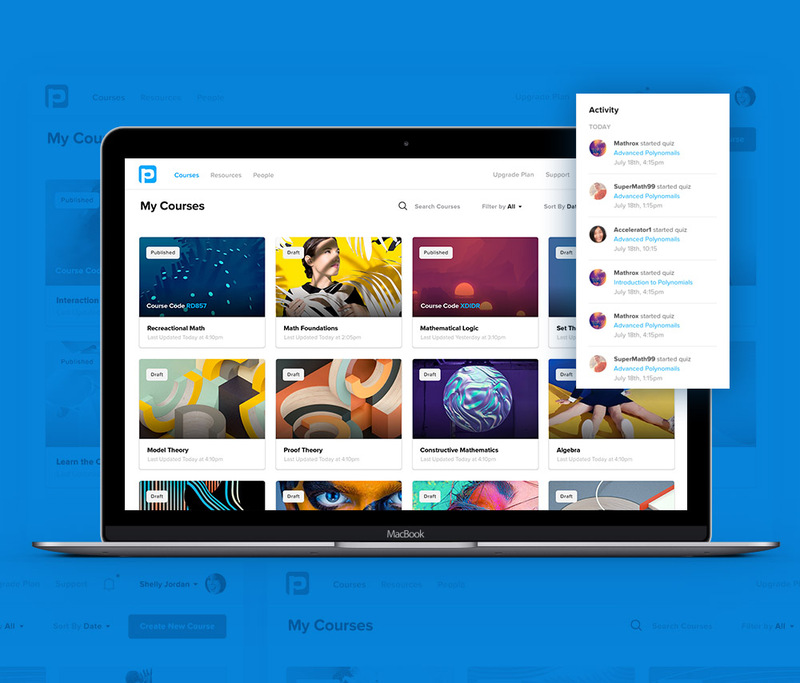 Mathtoons contacted Ryan Martinez and asked him to streamline their app’s user experience for teachers, trainers, and content publishers. After releasing their Practi-Play lessons, Mathtoons quickly discovered that their business model of releasing individual apps wasn’t scalable. Mathtoons was investing significant time, capital, and talent into developing new apps for their audience of students and teachers, and found that the development and release process is a slow one. It became clear that in order to succeed in the market, Mathtoons would need to pivot. Mathtoons started creating a working prototype of a new product, called Practi-Press. 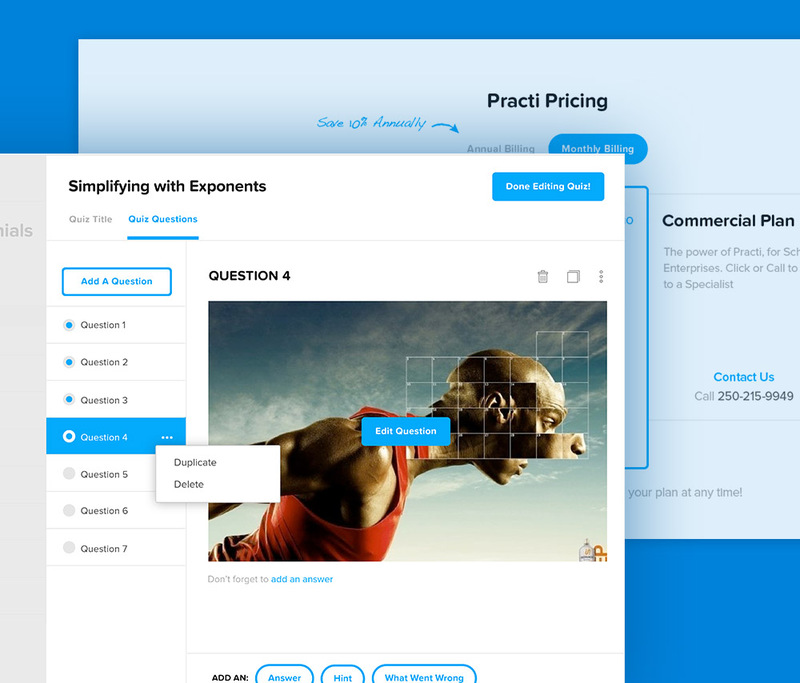 Practi-Press was designed to work as a wrapper app that allowed teachers to quickly create and publish quizzes and other educational materials. 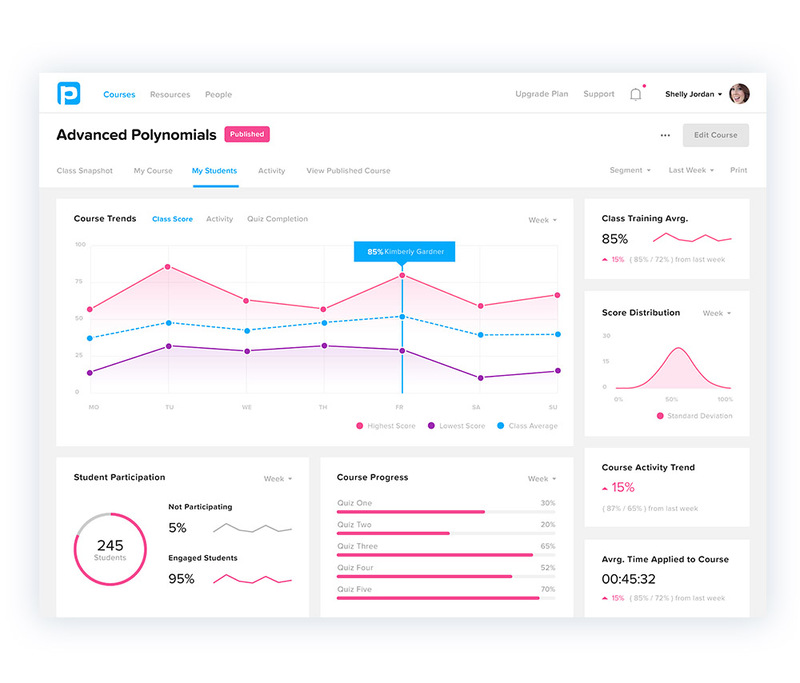 By integrating with the already existing Practi-Play, Practi-Press would serve as a backend administrative system where teachers could design and publish educational content and review student progress. Practi-Press would serve as one central hub from which teachers could manage all of their Mathtoons assets – including multiple courses – without having to download separate apps. Mathtoons brought Ryan on board to consult on developing a unified user experience across both Practi-Play and Practi-Press. 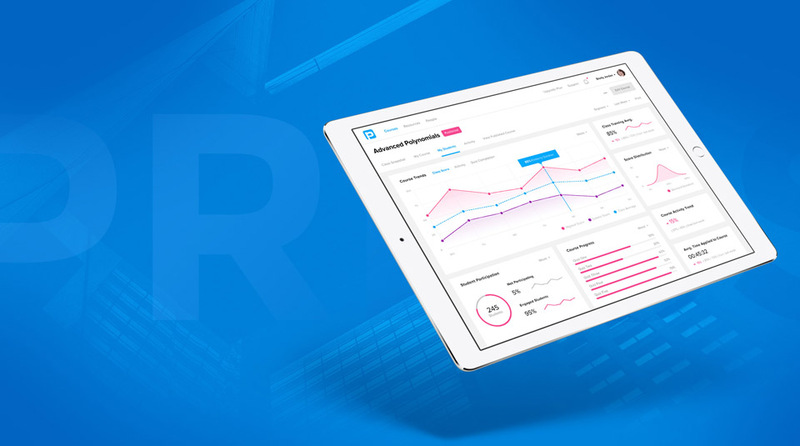 Ryan Martinez had the content, mobile, and social design experience necessary to ensure a successful integration of existing assets and new features. Over the course of one year, he consulted with Mathtoons on streamlining the app’s overall user experience. Ryan worked with a prototype that Mathtoons had created to identify personas, evaluate features, and solve problems. Ryan quickly discovered that Mathtoons was lacking a user-centric brand and development strategy, which was limiting the product. Orilliea created a loose development framework for the Mathtoons team, integrating the support, marketing, management, and development teams throughout the process. Ryan Martinez became the primary facilitator between Mathtoons’ various departments, ensuring that all team members had the same data, the same understanding of the target user, and the same plan.